The Wall That Heals and United States veterans were honored and remembered with the placement of a Veterans Memorial Sculpture and ceremony on the west lawn of the Gull Lake High School on Veterans Day, 11-11-16. 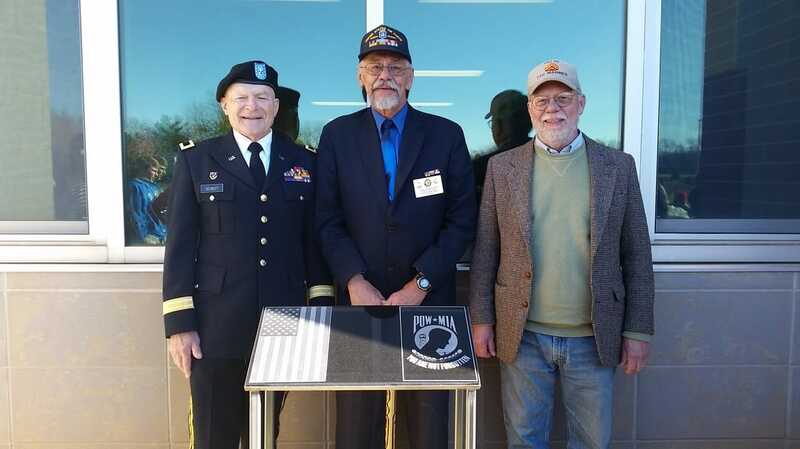 The ceremony included current and past members of the armed services, Gull Lake students and staff, GLCS Foundation trustees, and community members. As members of the Richland community experienced, first-hand, The Wall That Heals has incredible power: to bring generations together to honor our American veterans; to foster a greater understanding and respect for the war and its effects on those who served; and to heal the emotional scars that have persisted for over 40 years. In addition to the more than 2,000 visitors who attended the Opening Ceremony, over 3,000 Gull Lake students and almost 1,300 students from other districts visited The Wall to honor our veterans and learn more about veterans' experiences in person. More than 8,000 visitors attended the event. For so many, this four-day event was significant to their healing—allowing them to put some of the Vietnam War behind them and move forward. Emotions and gratitude were far-reaching and deeply felt. Click here to view a video of how Gull Lake Gateway Academy students helped with The Wall That Heals event. Click here to view The Wall That Heals opening ceremony on Nov. 1. Click here to view The Wall That Heals welcome parade on Oct 30. Kalamazoo Gazette reports The Wall That Heals - Nov 1. 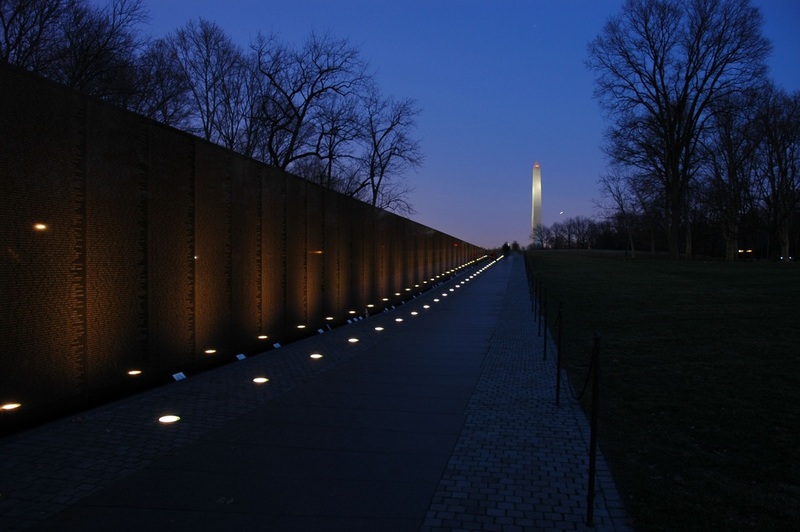 Kalamazoo Gazette announces The Wall That Heals will visit - Oct 29. Kalamazoo Gazette lists names of soldiers missing photos on The Wall. Click here to view the website created specifically for our Wall That Heals event. Please thank these local sponsors who supported The Wall That Heals Event.